Please enter your contact information and let us know just how we can assist you. The more detailed you are, the more accurately we will be able to respond. You can expect a response within 48 business hours. Want your answer sooner? 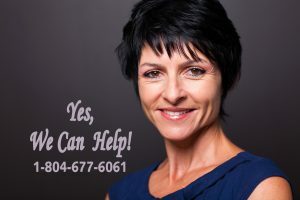 Call us at 1-804-677-6061 for a free 15 minute consultation.